If your mail is damaged, you can file a complaint with the USPS in person, by mail, by phone and online. For packages and other valuable items, you may need to file additional forms and submit evidence of damage if you need compensation. Remember that your compensation claim for damaged mail is time-sensitive. You have to file within 60 days of the date the package or envelope was mailed. Keep the damaged mail until your claim is settled. 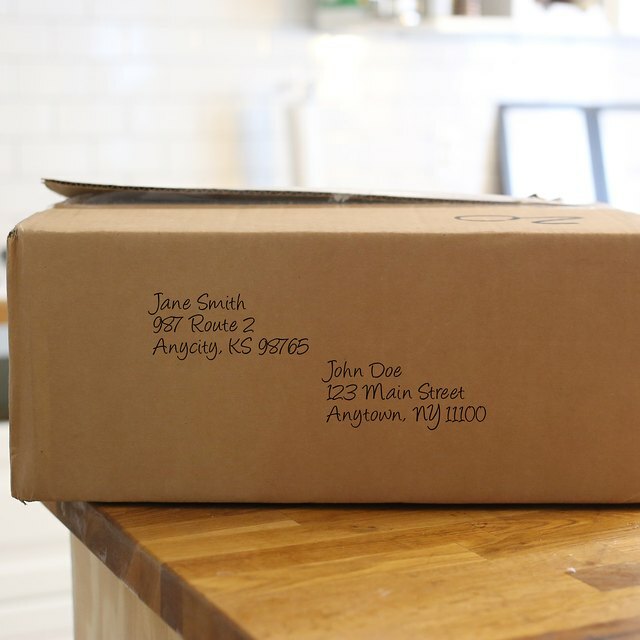 Before you begin the complaint process, document the damage to your package or letter. Take photos that show the item's condition when you received it. If you found it outside in a puddle of water or in another damaging or unsafe environment, take a picture of where the parcel was left. If the item inside the package was damaged and you're filing a claim for compensation, you'll need to provide a professional estimate of how much it will cost to repair or replace the item. For simple problems, you can try talking to your postman. It could be your mail is often torn or bent because the opening in your locked mailbox isn't big enough, or your mail gets dropped on the porch because the porch steps look treacherous. If this doesn't help or you're too intimidated to talk to your mail carrier, you can visit the post office in person. Bring your damaged mail and photos to submit a written complaint. If you're filing for compensation, you'll need the contents of the letter or package, and any photos or other related evidence. If the package was insured, you'll need to fill out PS Form 1000. You can save time by downloading the form beforehand and bring the completed form with you, or pick up a copy of PS Form 1000 at the post office and complete it there. You can file a compensation claim for a damaged package or mail online. Simply visit the USPS website and begin your domestic or international shipment claim. You will need the tracking number or label number to make your claim. If you have a mailing receipt or sales receipt, you can use that. You also need proof of the value of your package or letter. For example, this can be a sales receipt, your credit card statement or an invoice.